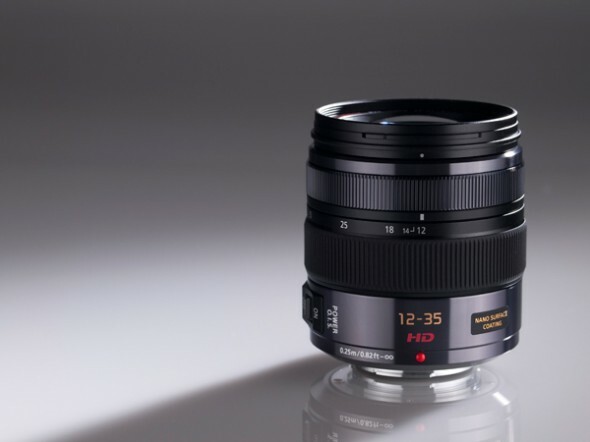 We first saw the Panasonic 12-35mm f/2.8 Micro Four Thirds lens at CES this year, but back then it was still a concept. 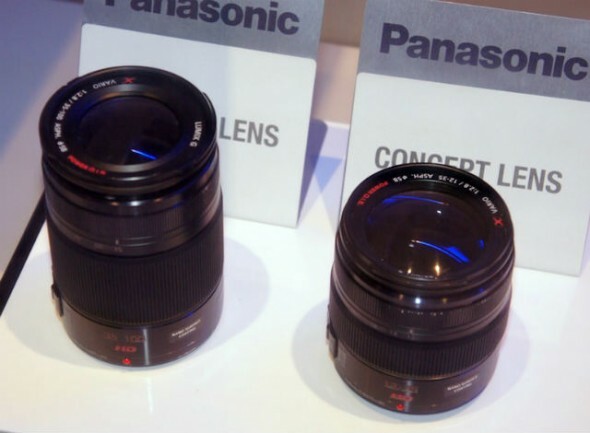 Today Panasonic has officially announced the new lens which should begin shipping in late July, though the US release date seems to fall sometime in August. This is the first fast constant aperture zoom lens for the Micro Four Thirds mirrorless camera system, so this is big news for fans of the system. 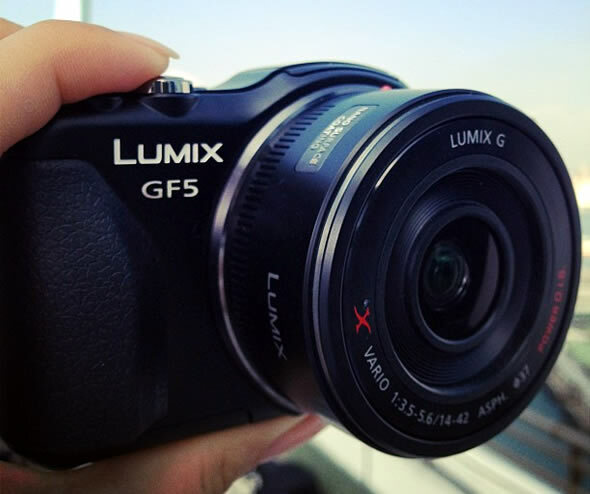 The Lumix G X Vario 12-35mm f/2.8 lens belongs to the Panasonic’s premium X lens series and with an equivalent 24-70mm focal length on a full-frame camera it covers a nice range from wide to short telefocus. We love punctuality. Panasonic promised us in December that it would be entering the world smartphone market, using Europe a stepping stone, with a new handset this March, and today we have a name for said device. 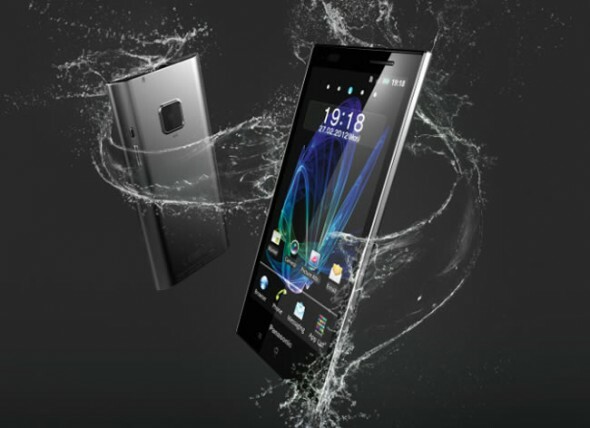 The Panasonic Eluga, is the same skinny D-shaped 4.3-inch OLED qHD Android device that we saw last year. Panasonic had its turn in the spotlight with the new GX1 Micro Four Thirds (MFT) digital camera, but now with all the attention the Olympus E-M5 is getting, it must be feeling left out. 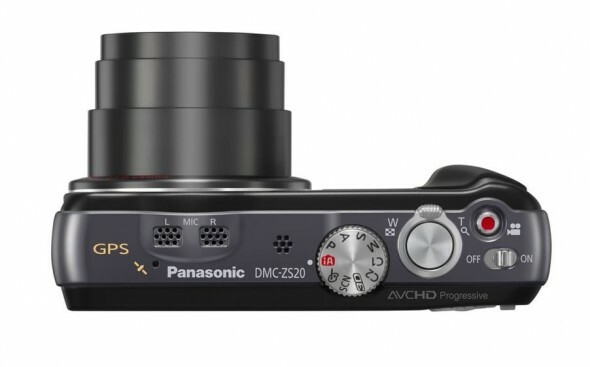 So here comes Panasonic Spain teasing us on a potential new G series MFT camera. The tweet goes along the lines of no GX2 yet, but another G… enjoy the weekend! . 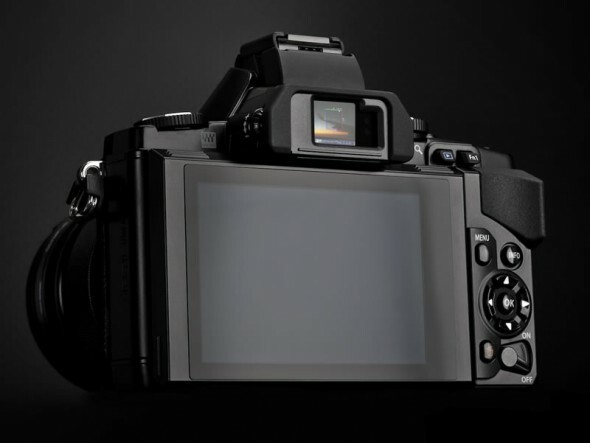 Though everything is pretty speculative right now, we could soon be looking to either a GH2, G3 or GF3 successor. 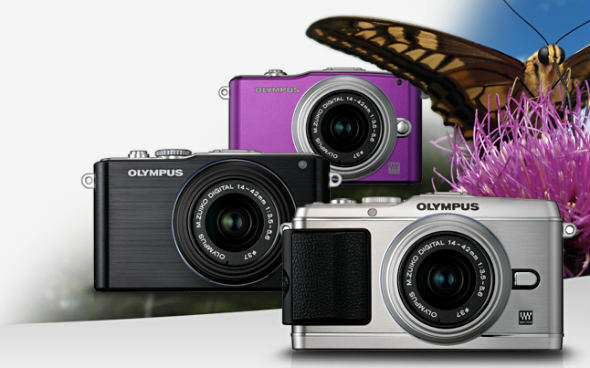 Embattled Olympus didn’t have such a bad year after all. 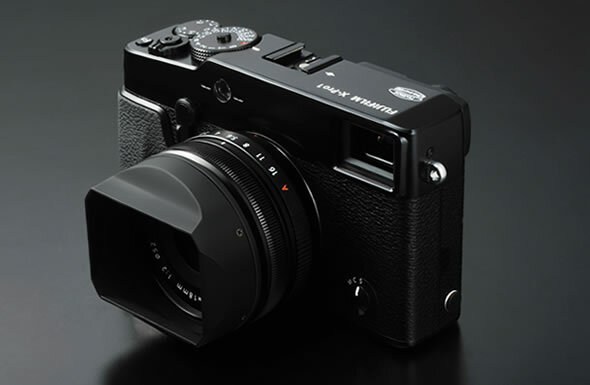 The Japanese camera manufacturer has just claimed top position for the mirrorless camera category in the 2012 BCN Award. The BCN Ranking pulls in point-of-sale data from a number of major Japanese electronic stores, including online stores like Amazon Japan, and once a year hands-out awards based on the number of actual sales. Olympus has moved ahead of both Sony and Panasonic, capturing more than a third of the market with sales numbering 36.6% of total. Panasonic has the number two spot with 29.3% of sales. It was about time for major Japanese phone manufacturers to start looking outside their home market. As I’ve mentioned in a previous article, except from Sony, all other Japanese giants have been absent from the world market for some time. 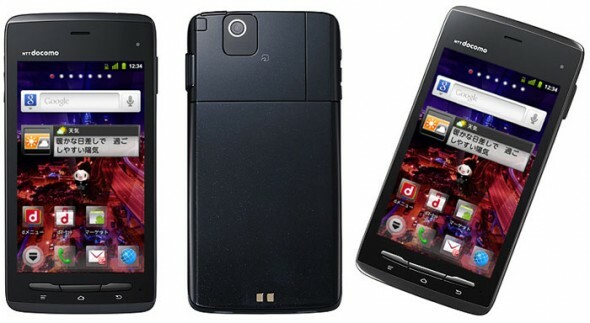 In the past, the big stumbling block was software — it was very hard for Japanese companies to design and market handsets specifically for overseas markets, as their existing line of phones catered to the idiosyncrasies of their local market. With the advent of Android however, there was no longer any excuse, as they could finally focus on hardware, something they can do very well, and simply use stock Android on top. Thing is, Japanese companies are now being more or less forced to expand. While in the past Japan had been a very closed market, other international players are now coming in dynamically and eroding the hold that local companies had. The iPhone specifically has been killing on sales with the Samsung Galaxy S II trailing far behind. If you’ve been holding off for the latest high-end Micro Four Thirds compact mirrorless interchangeable lens camera (MILC), a.k.a. the Panasonic Lumix GX1, we’re happy to let you know that it’s in stock and shipping now over at both Amazon US and UK. 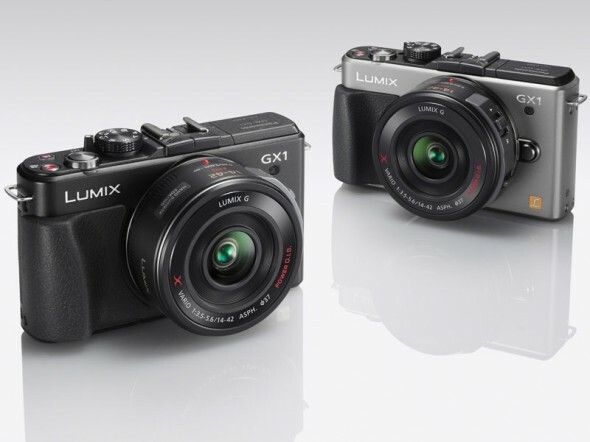 You can grab either the body-only black and silver versions of the GX1 or the standard 14-42mm zoom lens kit. Unfortunately the 14-42mm X power zoom lens kit is still on pre-order, because of delays shipping the new X-series collapsible power zoom lens. While you are pondering gifting yourself a brand new shooter, why not checkout our comparison between the Panasonic GX1, Sony NEX-7, Fujifilm X100 and Olympus E-P3. We’re personally salivating already over the GX1 and yeah the roasted turkey scent isn’t really helping. Better make up your mind before all that eggnog clouds up your head. Unhelpful video after the break.